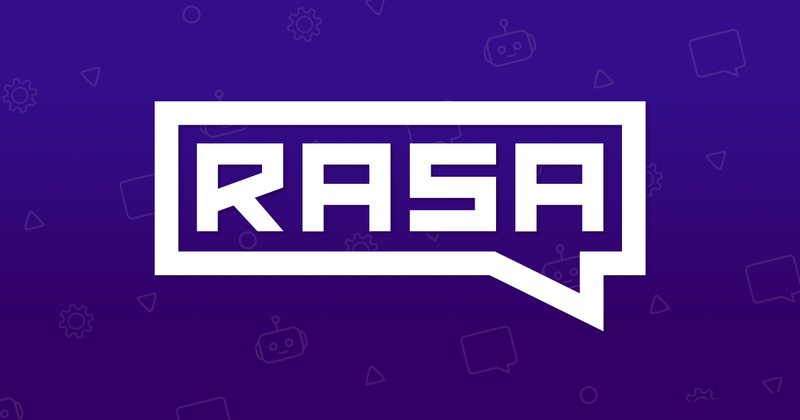 I’m trying to implement production chatbot using rasa stack integration with docker. while doing so, I’m facing challenge to handle fallback actions for unclear intent/message. can you please guide on the same. if any sample implementation available for same(docker integration). Hey @bhagyashri. Did you have a chance to look thourgh the guide we have on the docs Building Rasa with Docker? here there is option to pass policies in configuration file , I need to know How can I pass this policies file to docker-compose.yml to get threshold added.